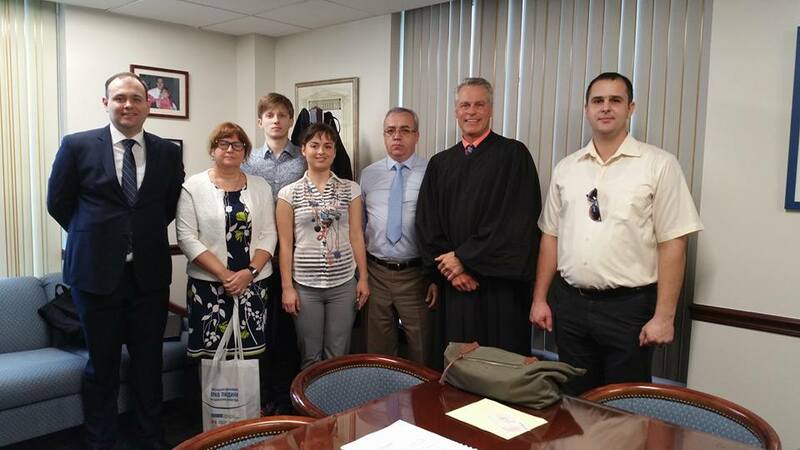 You are here: Home › News › The ICEA hosted a group of Ukrainian legal professionals who participated in a program during December 12-19, 2016 in Miami, Florida. 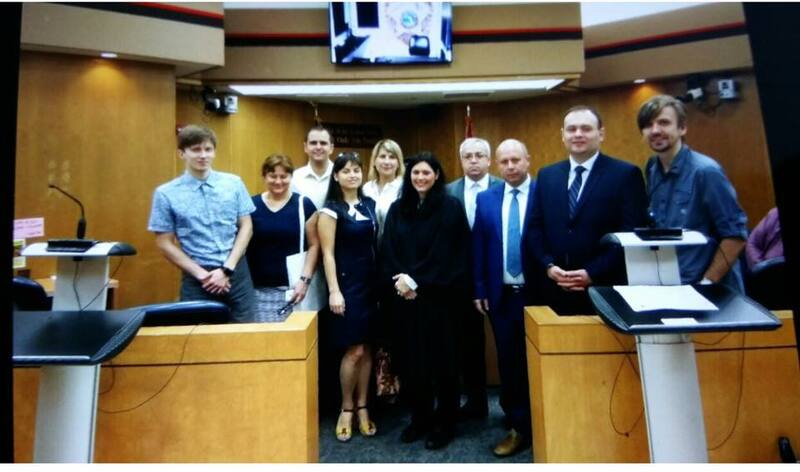 The ICEA hosted a group of Ukrainian legal professionals who participated in a program during December 12-19, 2016 in Miami, Florida. 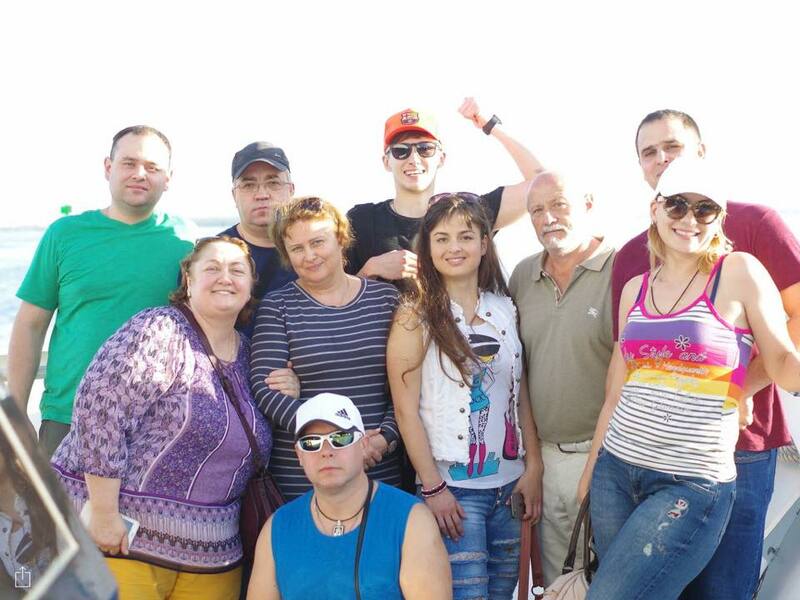 The International Cultural-Educational Association (ICEA) hosted a group of Ukrainian legal professionals who participated in a program during December 12-19, 2016 in Miami, Florida. The program provided presentations and meetings hosted by collaborating organizations. 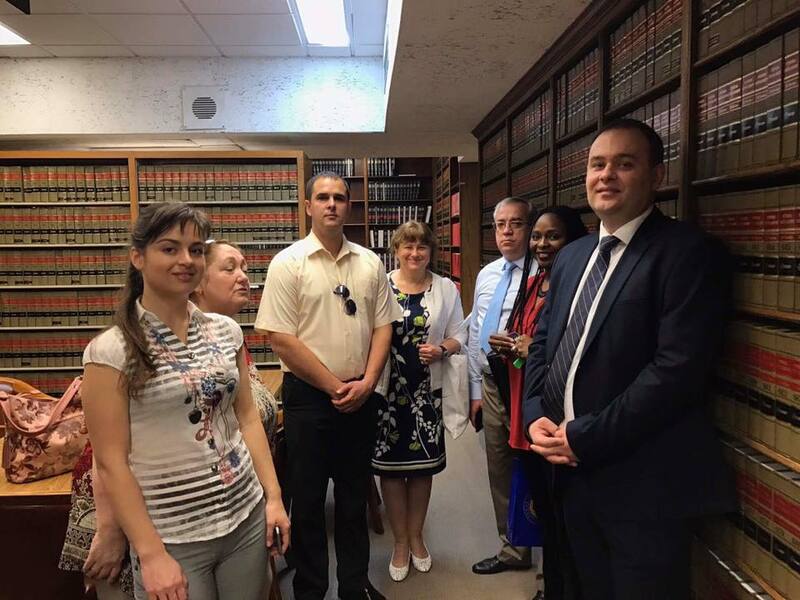 The program objective was to introduce Ukrainian legal professionals to the American justice systems and related businesses. 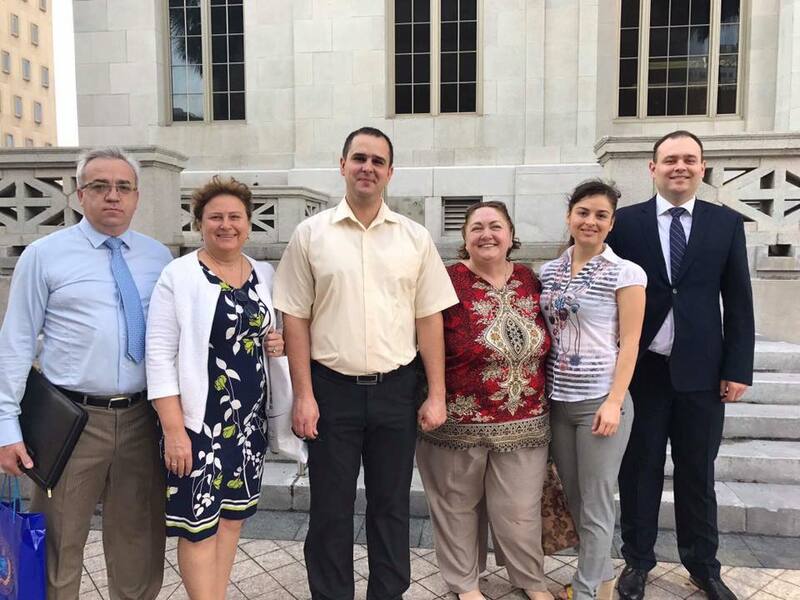 Participants visited the Dade County Courthouse. 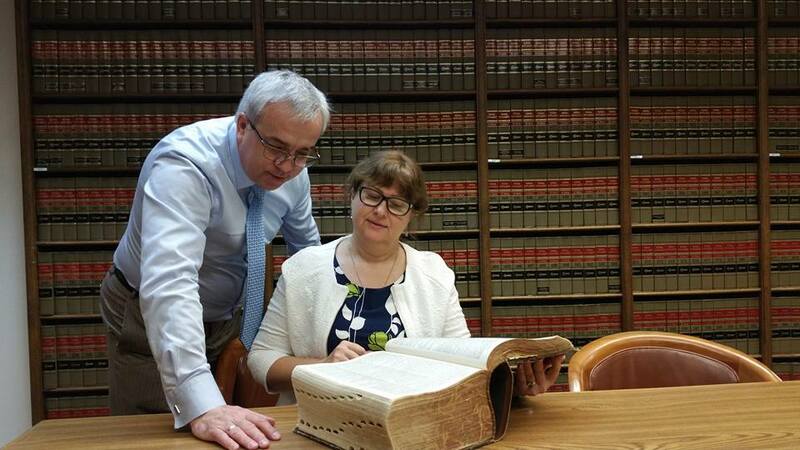 Special thanks to Judge Mindy S. Glazer and the Judge John Schlesinger for allowing us to observe several interesting trials and meeting with the Ukrainian legal professionals. ICEA thanks Ralph M. Padron, traffic operations coordinator, for his interesting presentation on the legal system. 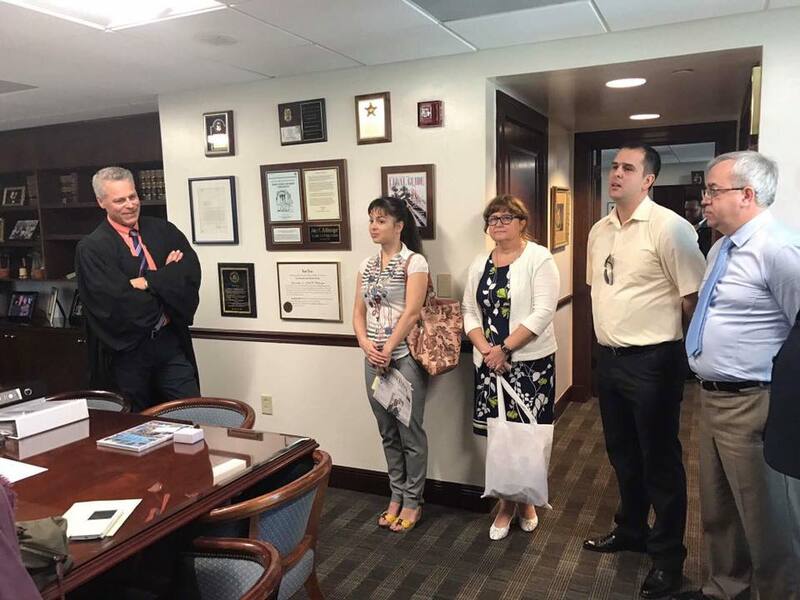 Eyla Cuenca and Marissa Gavica Rodriguez, communications specialists in the office of Government Liaison and Public Relations, graciously supported our programs by organizing our visits through the courts buildings. ICEA also thanks Max Kaganov, lawyer in the Florida Bar Association, for providing a great presentation on immigration law and answering our questions. 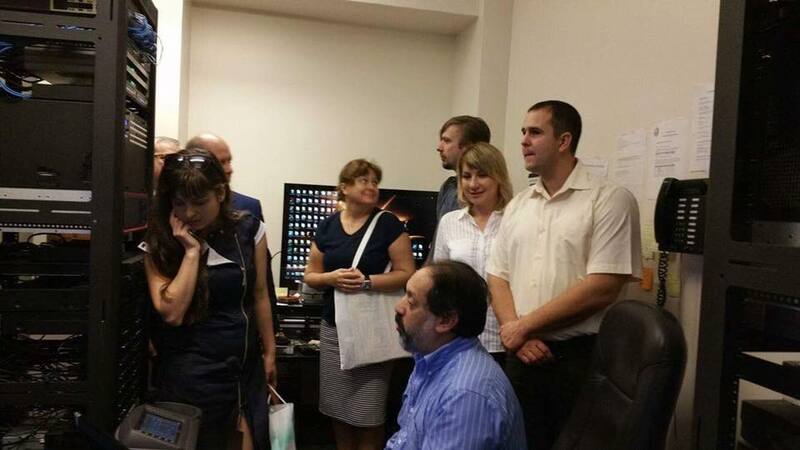 Liubov Lymar – law school graduate, entrepreneur and owner of “Visa Tour” Travel Agency in the Ternopil.